Over the course of two years, I conducted interviews with the fabulous women around me and their equally fantastic friends. I put no restrictions on age, or ethnicity. They just needed to be willing to answer some questions. I asked them about the expectations they had for their lives when they were very young versus their current realities as adults. I asked them to tell me the best things about themselves (a question which was surprisingly difficult for people to answer) and the worst things. Those answers—the funny, the sad, and the hysterical—and my own experiences became the basis for these essays. 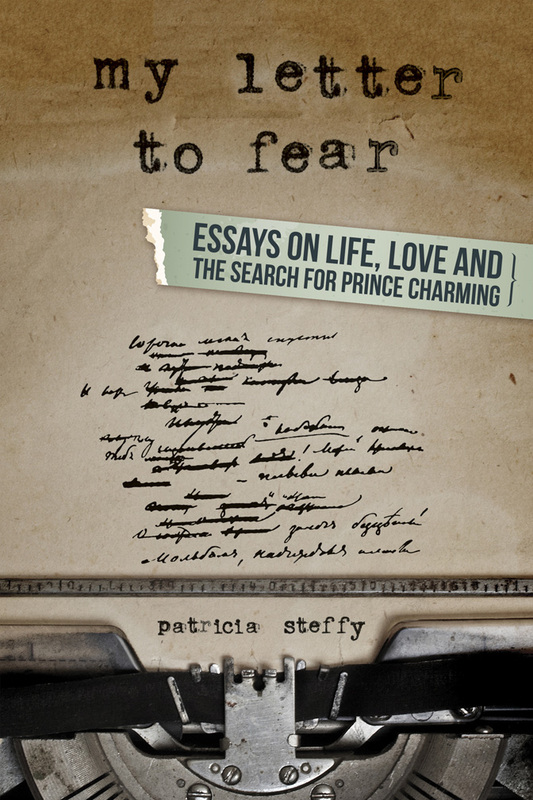 For information on how to buy “My Letter to Fear,” head over here. To see clips from the star-studded reading of the book, head to the showcase page and enjoy the book trailer.